What is a digital mindset and why is it important? 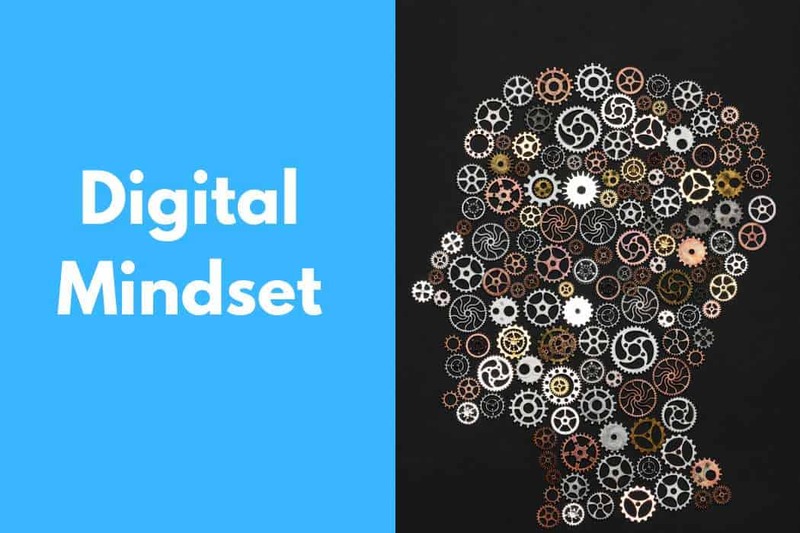 January 23, 2019 - Comments Off on What is a digital mindset and why is it important? Leaving his father confused, the young man had his father forward him the image on Whatsapp and shared it with his father via email. What on earth was the son talking about? Such scenarios are not uncommon today. The world is becoming increasingly interconnected, yet not all of us know how to make the most of it. The above example shows a generational gap as well as a distinction in the level of comfort with technology. The father represents everyone who struggles to adapt to technology, while the son represents everyone who is considered “digitally savvy”. The Digital Age is here, permeating through every aspect of our lives, and it is going to stay for a very long time. Those comfortable with using technology are at a higher advantage than those who are not. Why? To answer this question, we first need to establish a core fact: Digital is as much about people as it is about technology. Efficiency, in the Digital Age, is about seamlessly bringing together people and technology. Therefore, a significant part of operating in the current landscape is having a ‘Digital mindset’, being able to incorporate technology into their daily roles and extracting value from it. A digital mindset is not merely the ability to use technology. Rather, it is a set of attitudes and behaviors that enable people and organizations to foresee possibilities. Social Media, Big Data, Mobility, Cloud, AI and Robotics are some of the big digital forces that are disrupting and deconstructing the world today, permeating every aspect of life and business. For organizations to thrive, they must be able to create and implement a business strategy that account for the major shifts caused by these forces. Understand the power of technology to democratize teams and processes. Adapt to the scale of output and accelerate every form of interaction and action. Grasp the impact of interconnectedness. Face the shifts and disruptions with equanimity. It is crucial to highlight that being digitally savvy is not the same as having a digital mindset. Being digitally savvy simply shows an individual’s ability to use specific technologies and allows them to develop a digital mindset more seamlessly, should they be willing to do so. In the digital age, however, not choosing to develop a digital mindset leads to catastrophic repercussions. WHY IS A DIGITAL MINDSET IMPORTANT? Let’s talk about generational cohorts for a second. It is often said that Gen-Xers are predisposed to asking ‘WHAT’ they need to do while Millennials are predisposed to ask ‘WHY’ they need to do it. 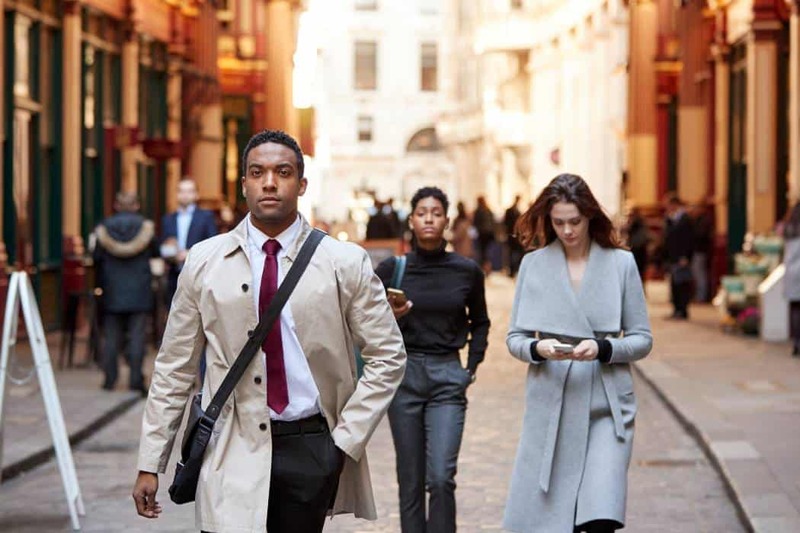 Generational diversity is a major topic of discussion in the modern workforce because of the long-standing tussle for power and responsibility between the two generations. In the Digital Age, however, both generational cohorts can find themselves at a disadvantage, as the key question to be asking oneself is ‘HOW’ should we do it. Author and Keynote Speak of Future of Work, Jacob Morgan outlined 14 principles of the Future Organization, in his book ‘Future of Work’. Organizations are increasingly adopting Jeff Bezos’ two-pizza rule in their team structures. ANZ bank is a pioneer in disrupting the organizational command structure when they divided the entire workforce into 150 start-ups, each working to solve a specific problem with the autonomy to play by their own rules. 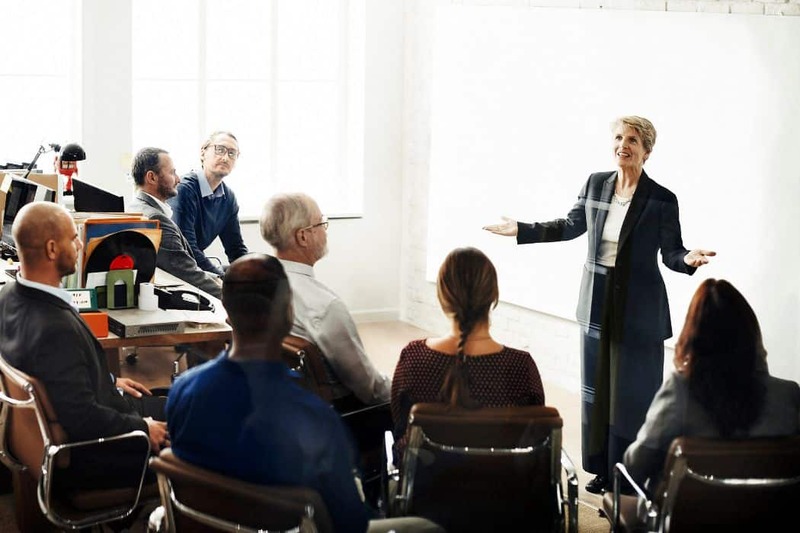 L&D teams are incorporating new-age, experiential technology-based solutions in their employee development strategies that allows learners to experience personalized, anytime-anywhere learning. Organizations, and even governments across Industries are setting up innovation centres to solve larger problems and expand business. India and Israel partnered to establish an innovation hub allowing stronger ties between companies in both countries. Accenture opened its first innovation hub in 2017 in India, followed by several others in Canada, Japan and the US in 2018. 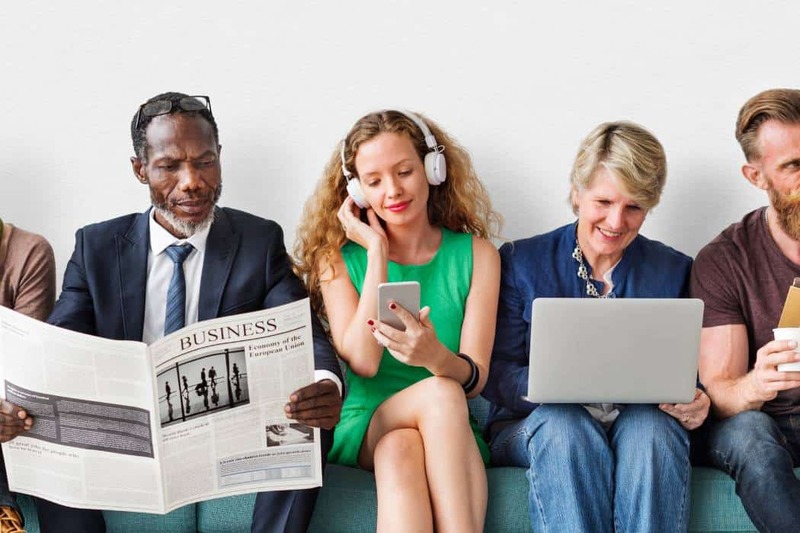 Applications like Slack, Zoom, WebEx have made it possible for individuals, teams and organizations to connect with each other irrespective of time and at virtually no cost so long as they have active internet connections on their networked devices. A flexible work culture is on the rise as employees increasingly opt for Work from home, work from Starbucks, or even a shared-working space like WeWorks options over being part of a traditional ‘9 to 5 at a designated seat in a single office space’ culture. 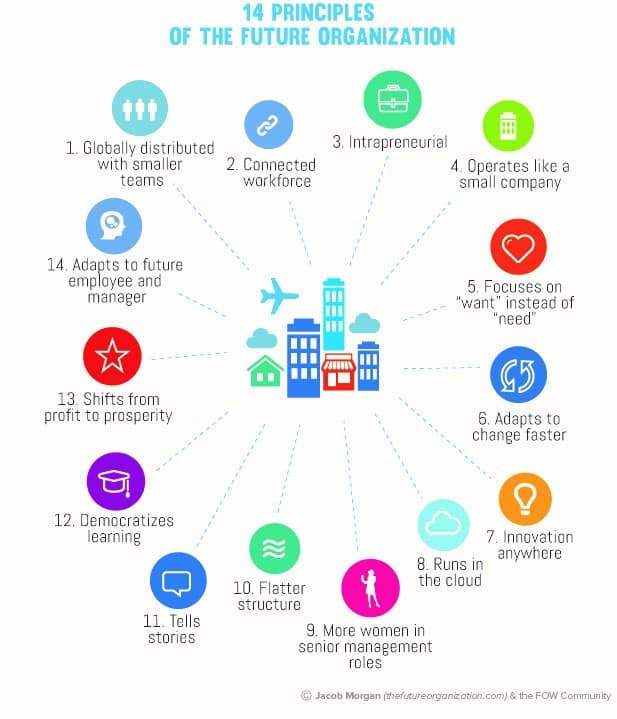 Networked workforces or Gig/Sharing Economies are on the rise, necessitating a significant shift in organizational strategies, structures, leadership, processes and policies. 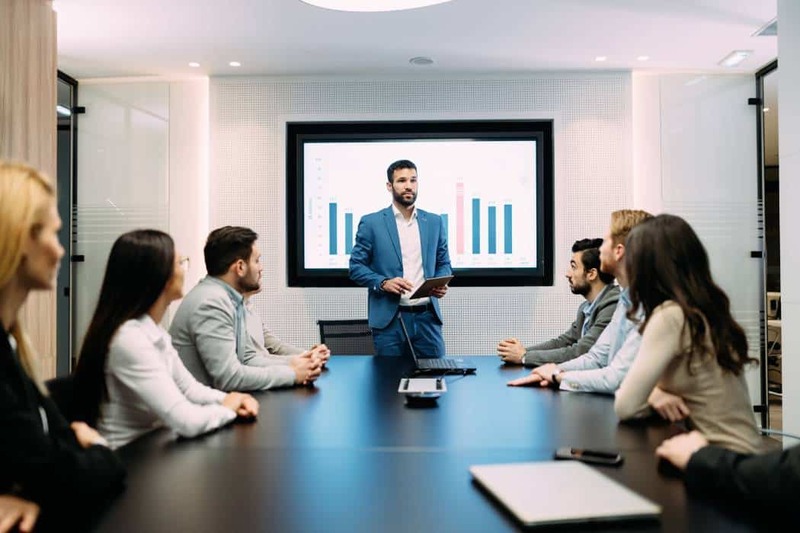 With such significant shifts taking place rapidly and more to come, organizations, leaders and employees alike need to look at how to manage these shifts and operate in a manner that business thrives. This means making several changes, not just in process and practices, but most importantly in the mindset. This is something that starts at the top. 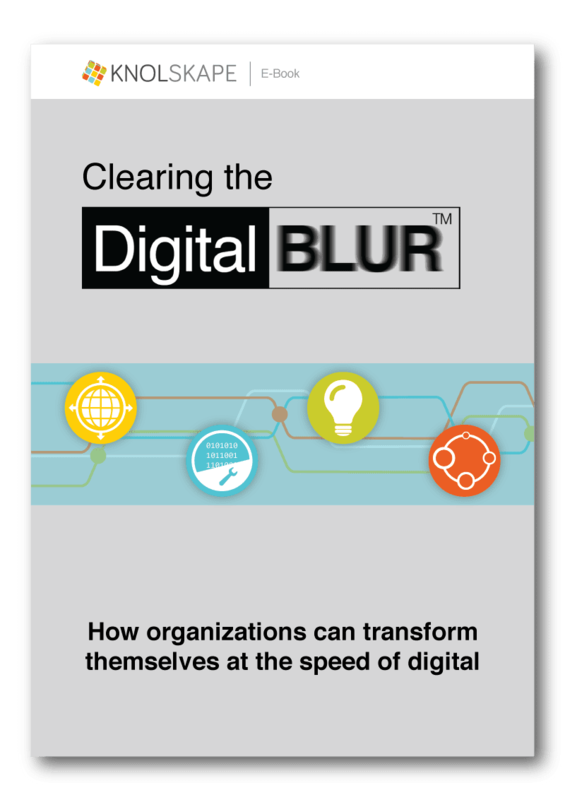 Therefore, before all else, it is important that leaders look at business as digital-first. In the next blog, we will look at what it means to be a digital leader.